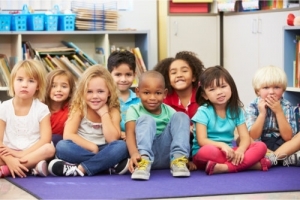 At Tender Years Childcare, our Preschool program focuses on your child’s newly emerging knowledge and skills. At this stage, they are starting to learn the basics and use of language, communication, math, and science. If you are interested in our Preschool program or any of our services for Child Care in Bronx, New York, please contact us now at 718-829-3067.